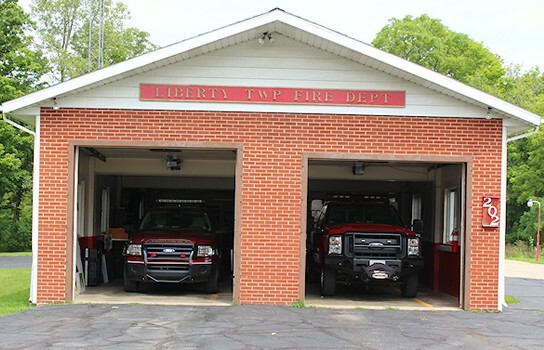 Liberty Township is located in the County of Jackson in Clarklake, Michigan, and is mainly a rural residential community mixed with farms and wildlife along with businesses that are scattered throughout the area. The Township is split between 5 post office zip codes within Jackson County, MI. There are 5 school districts and 3 intermediate school districts. 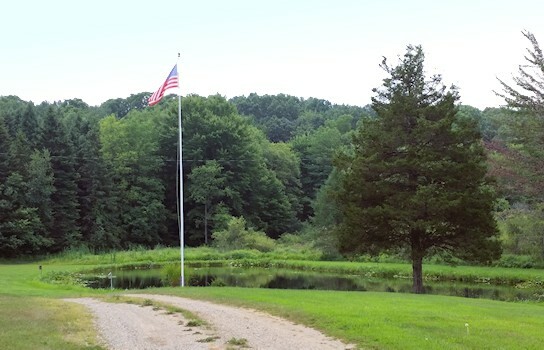 We have two lakes within our borders with public access - Round Lake and Crispell Lake. 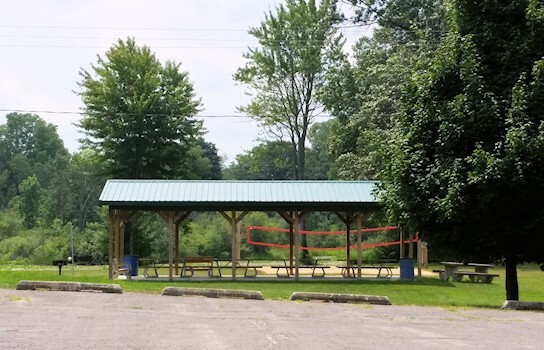 · A public boat launch for Pine Hill Lake is also in our Township. Commercial activity is located along US-127 with isolated businesses scattered throughout the Township. Please Note: Liberty Landfill is not owned or operated by Liberty Township. Their phone number is (517) 787-1177. Our Township was first settled in 1835. Those settlers came to a forested land abundant in wildlife and inhabited by Native Americans. The early pioneers overcame many obstacles while transforming this wilderness to an agricultural community. They cleared much of the forest in order to till the land and build log homes and barns. In March of 1837 the citizens met at the home of Solomon Skiff to organize the township. The name "Liberty" was unanimously adopted for this new community. The very next month, April 1837, the first election was held in Liberty with a total of 21 votes cast. In the years that followed, Liberty Township grew in population and industry. 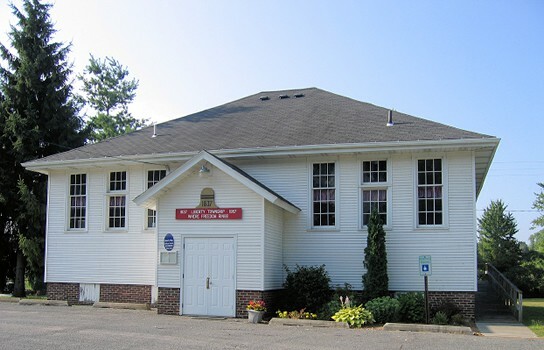 By the dawn of the 20th Century, Liberty Township had its own post office, blacksmith shop, sawmill, flour mill, cheese factory, gristmill, tavern, ball park, ice house, coal yard, three churches, a general store, two campgrounds, a resort beach house and eight one-room schoolhouses. Even with all this progress, Liberty Township was still a tightly knit agricultural community where neighbors gathered for potluck dinners, cards or a Sunday ball game. The 20th Century brought many changes to Liberty Township. The Township is now bordered on the east by U.S.-127, on the south by the Jackson/Hillsdale county line and Vicary Road (partially), on the west by Thorne Road (partially) and on the north by Kimmel Road (partially). We are now split between 5 post office zip codes, 5 school districts and 3 intermediate school districts. There are two lakes within our borders with public access, those being Round Lake and Crispell Lake. 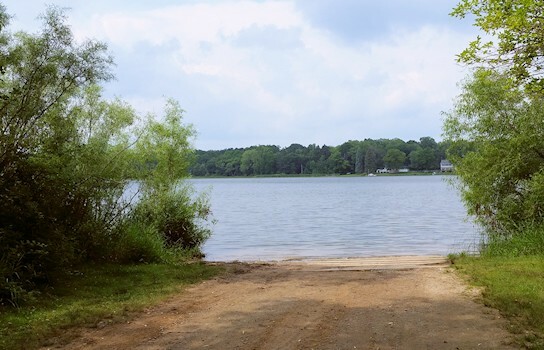 There is also a public boat launch for Pine Hill Lake in our township, although the majority of the lake is located in Hanover Township. Most of the commercial activity is concentrated along U.S.-127 with isolated businesses at the Liberty Mill Pond, in the Round/Pine Hill Lake area, and scattered throughout the Township. 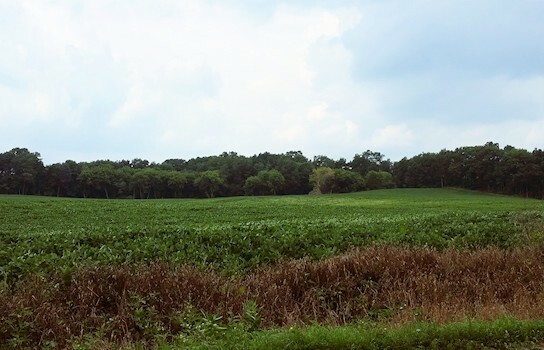 Liberty Township remains mainly a rural residential community mixed with farms and wildlife.